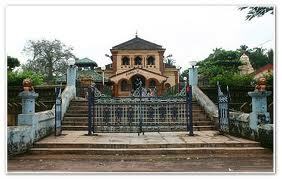 This temple is located in Ponda, Goa. The Chandreshwar temple is dedicated to Lord Shiva and the beautiful Shiva Lingam located here is a major attraction. During full moon night, the Lingam bathes in moonlight and looks magical. One can have a beautiful view of the valley below from the temple.